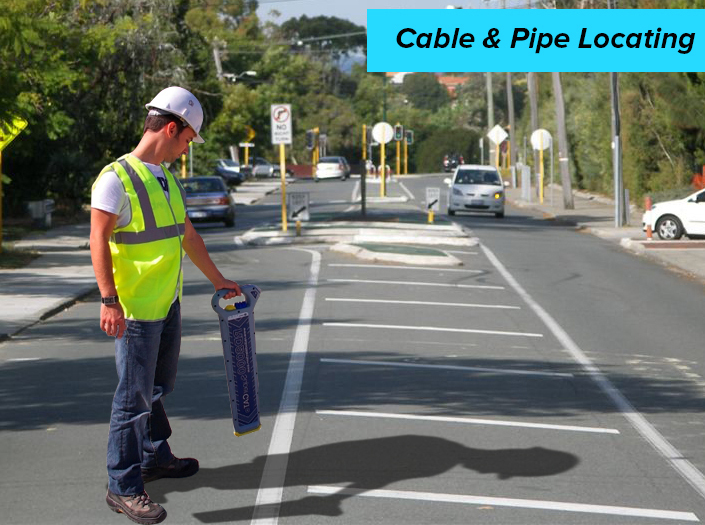 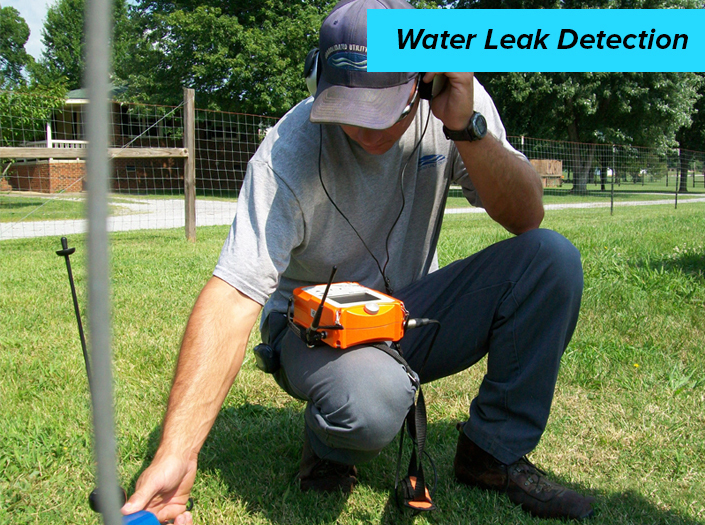 Leaks R Us is a renowned water leak detection company, offering dedicated and cost-effective water leak detection and consultancy services in and around Melbourne, Australia. 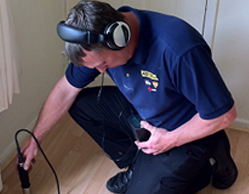 With a team of highly talented technicians and modern state of the art technology, we are capable of diagnosing even the most difficult leak in your commercial or residential property. 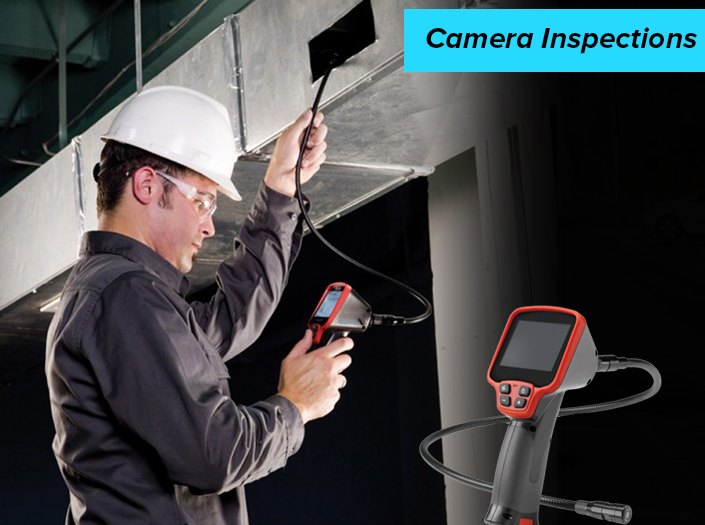 Our expert technicians are thoroughly trained to use the modern technology and latest equipments, providing three major types of leak detection services such as water leak detection, cable and pipe locating, and camera inspection.